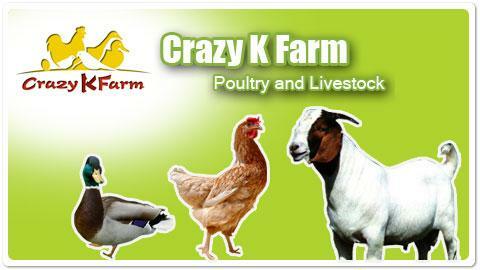 Welcome to Crazy K Farm®! We are a non-profit, tax-exempt organization! 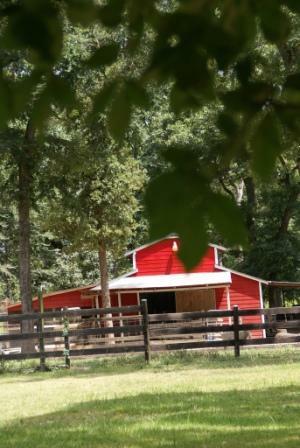 Our purpose is to provide shelter, care and a life-time home to rescued, abused, abandoned, surrendered and homeless poultry, livestock, and other animals; to prevent animal cruelty by supporting and promoting animal welfare education, and to support local, national and international animal welfare organizations. Along with special-need and/or difficult-to-rehome cats and dogs, we have chickens, guinea fowl, ducks, geese, goats and sheep living in our shelter and on 35 park-like acres in Hempstead, Texas, approximately 45 miles northwest of Houston. We are committed to providing each and every animal on this farm with the best life possible. We have 501(c) (3) status - so your donation is fully tax deductible. 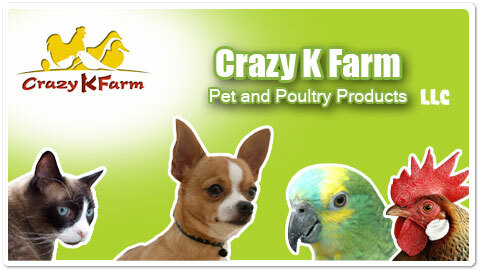 To support our rescues: all proceeds from sales of our Crazy K Farm® T-shirts are used to care for our rescue animals. Want to stay in our B & B? Click here!